This article aims to design, implement and validate a model of incorporation of emerging technologies in the classroom using a design-based research methodology through two iterative cycles. In the first iterative cycle, this model was validated by 8 experts and implemented by 13 public school teachers from BogotÃ¡-Colombia. The second cycle was validated and implemented by 25 teachers. A univariate statistical analysis was used to describe the samples in each cycle as well as content analysis to determine the different components of the model. The model is composed of four conditioning factors: motivation, infrastructure, ICT competencies and perceived usefulness; four principles: teacher reflection, pedagogical flexibility, dialogical communication and roles; two recommendations: temporality of the phases and peer-to-peer work and six phases: initial reflection, context analysis, pedagogical foundation, didactic application, implementation and finally evaluation. Sosa Neira, E., Salinas IbÃ¡Ã±ez, J. & De Benito Crosetti, B. (2018). Model of Incorporation of Emerging Technologies in the Classroom (MIETC). 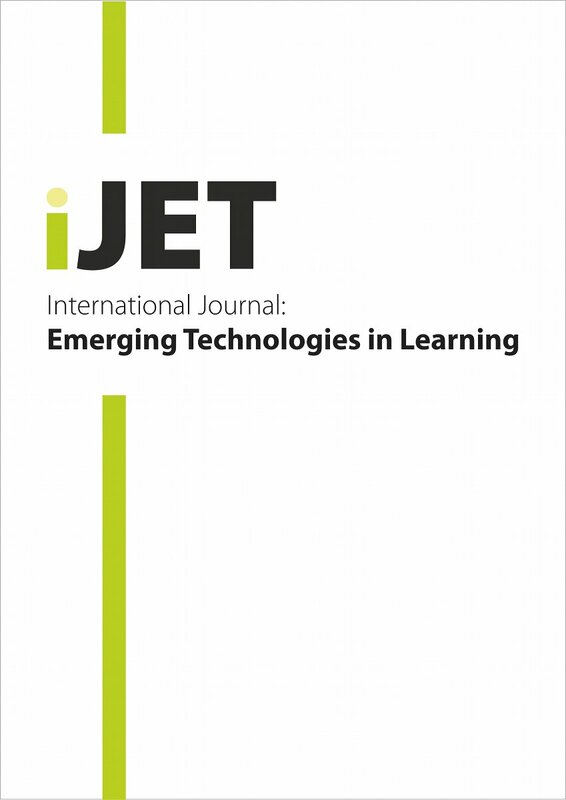 International Journal of Emerging Technologies in Learning (iJET), 13 (6), 124-148. Kassel, Germany: International Association of Online Engineering. Retrieved April 25, 2019 from https://www.learntechlib.org/p/183915/.